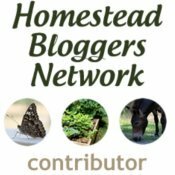 Light in the winter chicken coop - is it necessary? Winter light in the chicken coop? 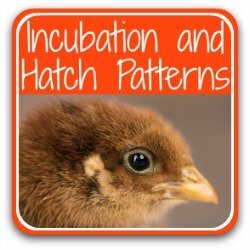 Light in the chicken coop - is it necessary? 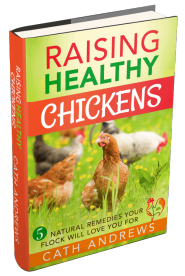 As winter days draw in and nights grow darker earlier, do your chickens need extra light? December's winter solstice (or June's, if you're in the southern hemisphere) sees daylight hours reduced to, at most, 8, from a summer high of between 14 and 17 hours (18 in northern Scotland, 24 hours in northern Alaska!). In northern Scotland, UK, it's as little as 6 hours and in Alaska it's even less than that - around 3 to 4 hours. So how does the declining light affect chickens? And should we be providing them with additional light during the dark, winter months? Why have extra light in the coop? 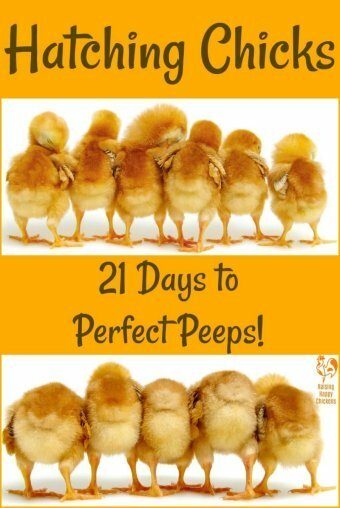 As day length approaches 14 hours per day during early spring, chickens begin laying eggs, gradually increasing their production as the day length increases. Studies show that they reach their maximum egg laying potential when day-light reaches around 16 hours per day(1). It's a wonder of nature thing. More light means more eggs means more chicks. 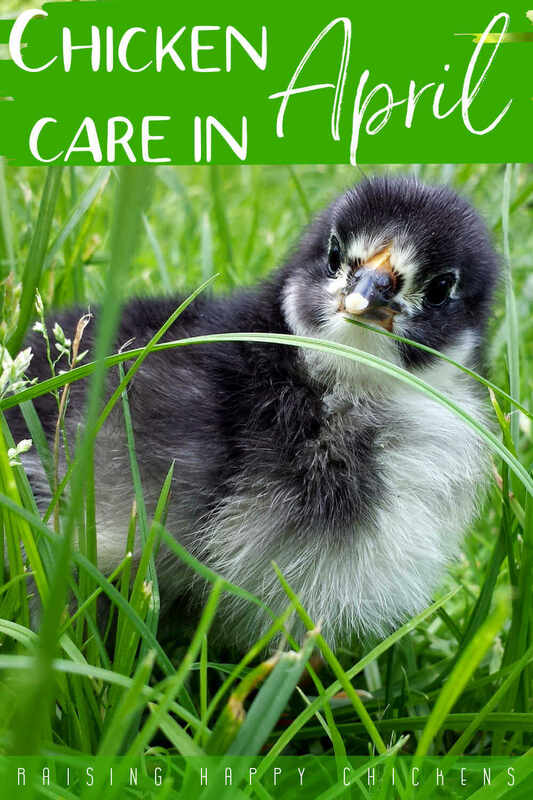 And chicks hatched in the warmer Spring and summer months are more likely to survive than those hatched out in harsh winter weather. 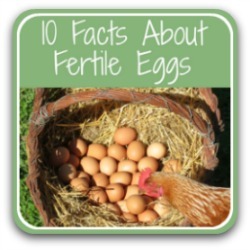 As light decreases naturally, so do a chicken's egg-laying hormones. 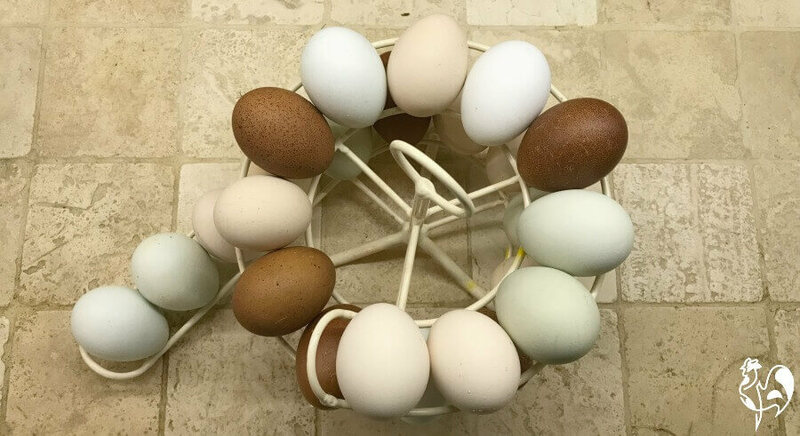 Commercial egg producers, and some backyard chicken keepers, add light to coops in dark winter months to keep their hens laying for as long as possible. What's the biology behind this? 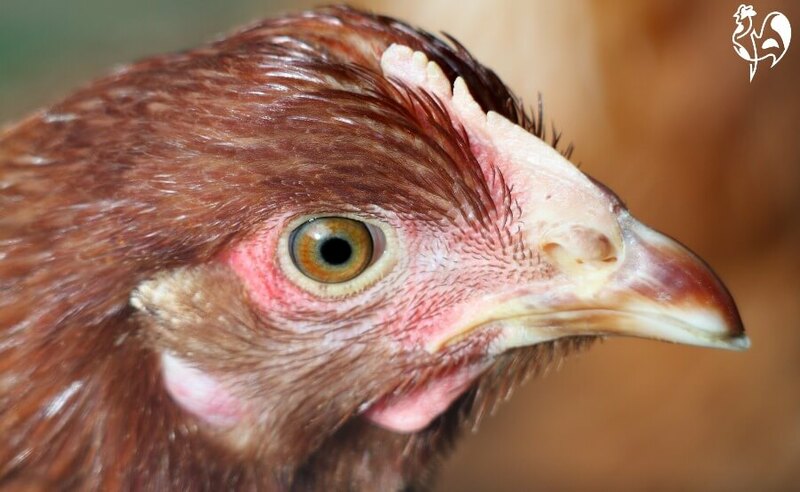 Chickens "see" light differently to humans. They have more sensitive eyes and see light more intensely than we do. Right above and slightly behind the eye is the pituitary gland. Light enters through a thin part of the hen's skull and stimulates that gland to produce a hormone. The hormone is carried in the bloodstream to the ovary. In the ovary, it triggers eggs to be produced. Long days of 14+ hours of daylight mean the hormone flow is triggered and maintained. Hens produce an egg a day - or thereabouts. Less light means no hormone, so no trigger. That's why most hens stop laying once daylight drops to under 14 hours. Because studies have also repeatedly shown that supplying light for more than 17 hours actually decreases egg production(2). 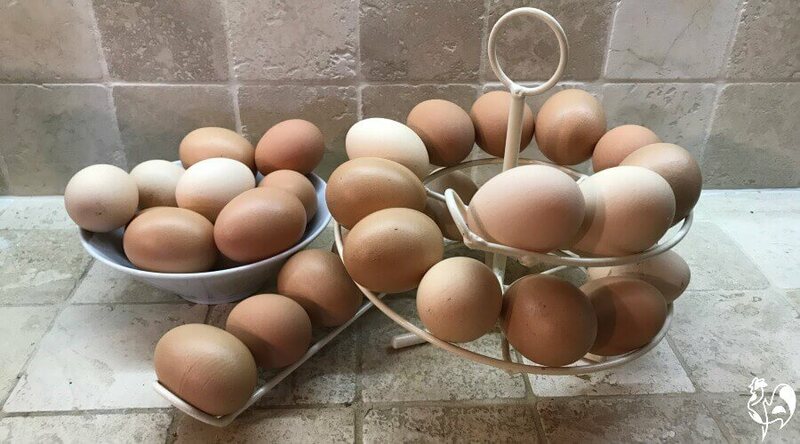 So the optimum daylight time required to encourage hens to lay the optimum number of eggs is between 14 and 16 hours per day. Does the type of light matter? Studies(2) have shown that the intensity of light does matter in large commercial productions, and should be at least 5.38 lumen, with the optimum being 15lx.(3). Other studies(3 and 4) suggest that the colour of light is also important: white and red lights stimulate production more than blue or green. Seriously - blue or green lights? It would be enough to put any chicken off. In any event, the jury is still out on whether light colour matters. If you're going to add light to a backyard coop, a soft white light closest to daylight is probably the best. 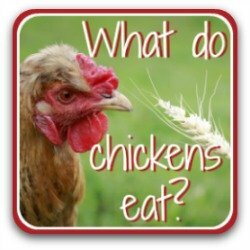 Does extra light harm the chickens? There's no evidence of this in adult hens. 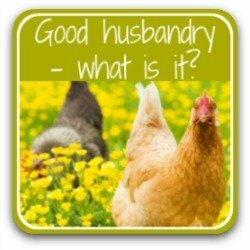 You'll see some blog articles saying it decreases the hen's life because she'll become "spent" unless she has a break from laying. What is true is that a hen is hatched with all her potential eggs already inside her. She can't increase that number. There's no need - it runs into the thousands. 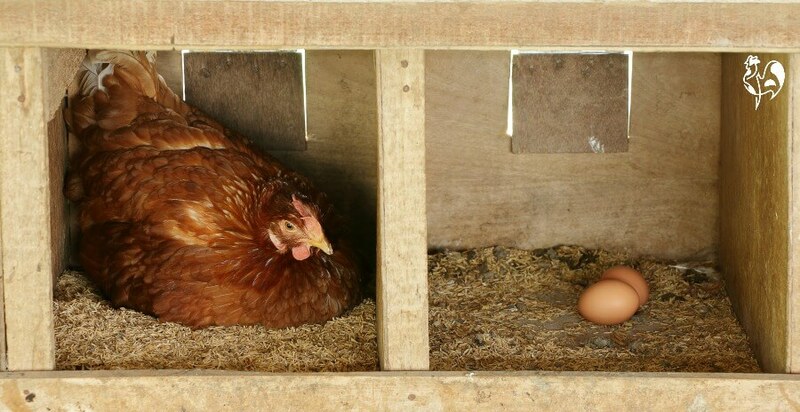 So producing eggs during the winter won't shorten her life, but it may shorten her egg-laying life. It's a different story for young pullets, though(5). Too much light too soon can cause a young chicken to develop before her body is ready to support egg-laying. For that reason, it's not recommended to provide artificial light for hens under the age of 16 weeks. 20 weeks is safer still. Don't add supplemental light until your hens reach point of lay at about 20 weeks. 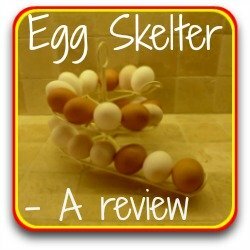 Does extra light affect the quality of the eggs? Studies(4) have demonstrated that while the number of eggs is increased by artificial light, the quality of the eggs remains the same. 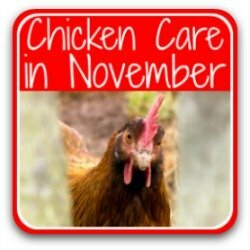 Of course, it will be affected by the fact that, in the winter, it's harder for chickens to forage for bugs and plants. But light itself does not alter the quality. Making the decision: pros and cons. There's no doubt that adding artificial light to the coop during winter months stimulates egg production. 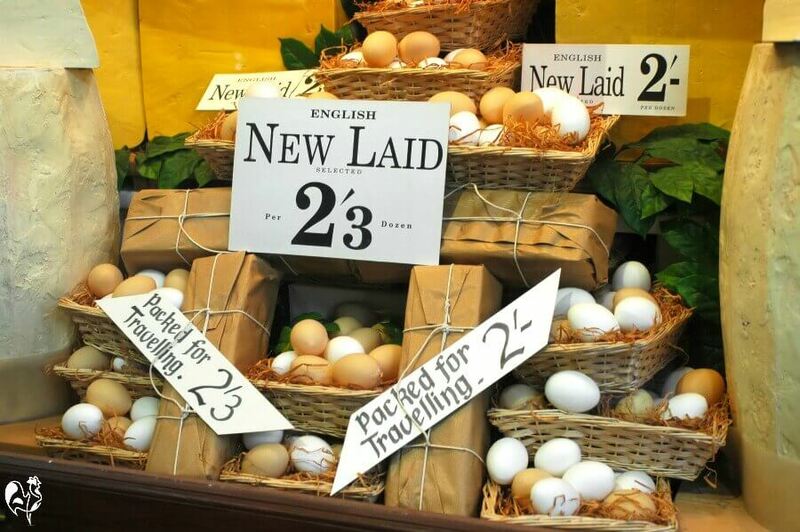 So if your budget or your family is reliant on a steady supply of eggs, this is one way to do it. 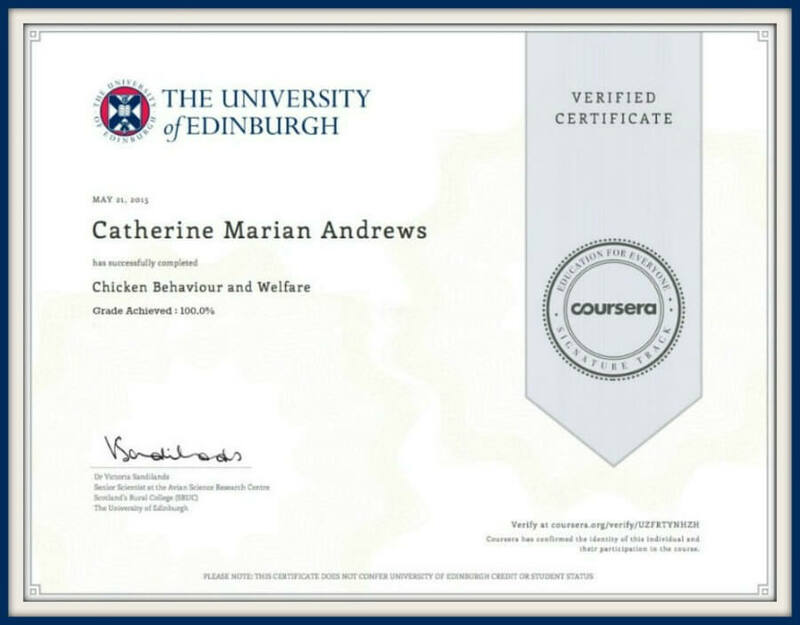 Studies(see for example 2) have also found that increasing daily light to 16 hours (and therefore dark to 8 hours) increased chickens' sociability and lessened aggressive or self-destructive behaviour like fighting and feather-pecking. So in areas where your flock has to be confined for long periods due to harsh weather, providing extra light might help improve the hens' welfare. Most importantly, there's a real danger of poor wiring or an exposed light bulb in a chicken coop leading to fire. It happens every winter, to people who think "it will never happen to me". 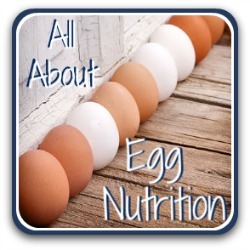 For hens younger than 16 weeks, supplemental light can cause physical problems. So if you have a mixed age flock, it's better not to light. Too bright a light, or light for too long a time, can lead to aggressive behaviours. And too low a light will be ineffective. It's important to be consistent. Forgetting to turn lights on or off will have a more detrimental effect than doing nothing. There will be an additional cost in having lights on, albeit small. How to light the coop: dos and don'ts. ﻿Add the light in the mornings. Work out how many hours of natural daylight you have, and when dawn is. Working backwards, allow for a total of 16 hours. Use a timer to ensure consistency. Much easier than getting up in the small hours to turn your chickens' light on. Use a diffused light that's bright enough for you to see well enough to read a newspaper inside the coop. 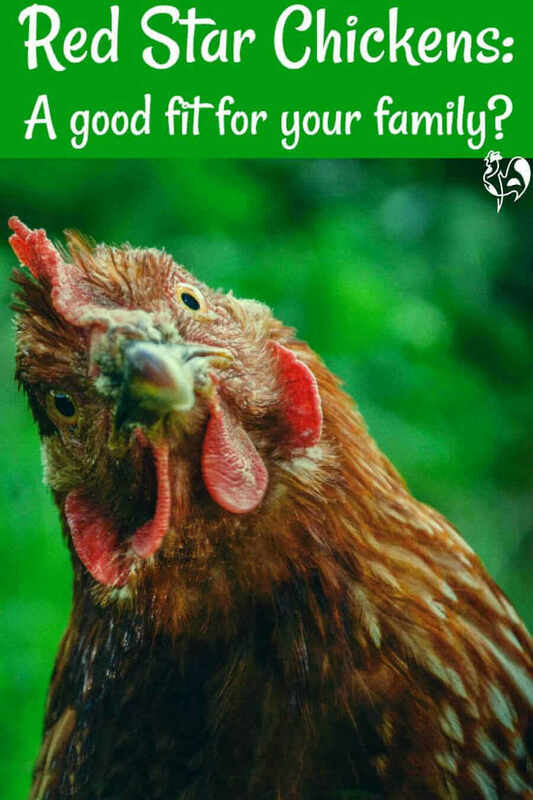 The wattage will depend on the size of your coop. Be sure that your light is safe. 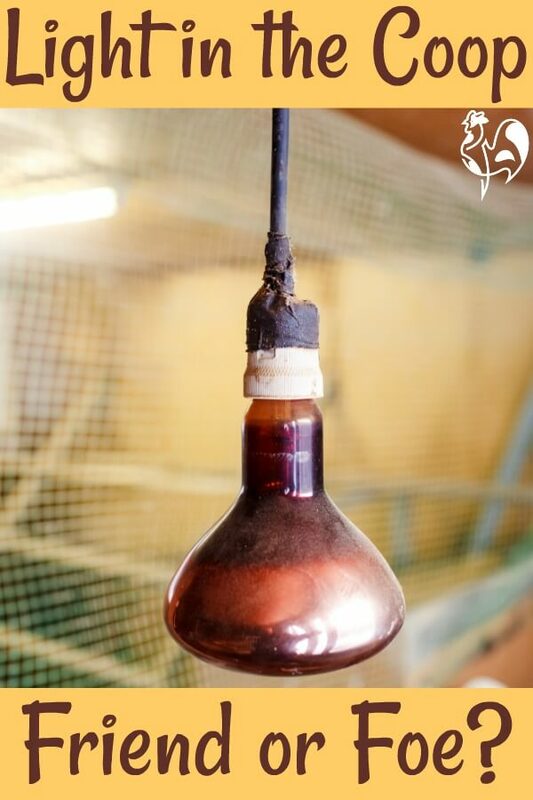 A good option is the readily available and inexpensive rope light, hanging above your chickens' roost and out of reach of pecking beaks. They emit no heat and their light is diffused. Something like this is ideal. (This is an affiliate link, which means if you click and buy something, I get a small commission at no cost to you). As the days get longer, make sure you reduce the artificial light time accordingly. Remember: over 17 hours of light is counter-productive. Once Spring arrives, decrease the hours of artificial light. ...ever use a heat lamp. It's something entirely different, and it's one of the main causes of fires in chicken coops. Avoid at all costs. ...light your coop in the evenings. Chickens can't see well in the dark. Having a light that goes on at dusk and off in the middle of the night, plunging them into sudden darkness, will create anxiety and, potentially, injury as chickens try to find their roost. ...change your mind partway through the winter. If you suddenly withdraw the light, or forget to switch it on, there's a danger that your hens will go into moult. ... add light to a coop where you have hens less than 16 weeks old. Preferably, wait until they are 20 weeks or more. 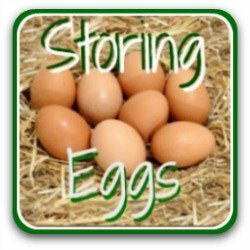 Is there another way of having eggs in winter? 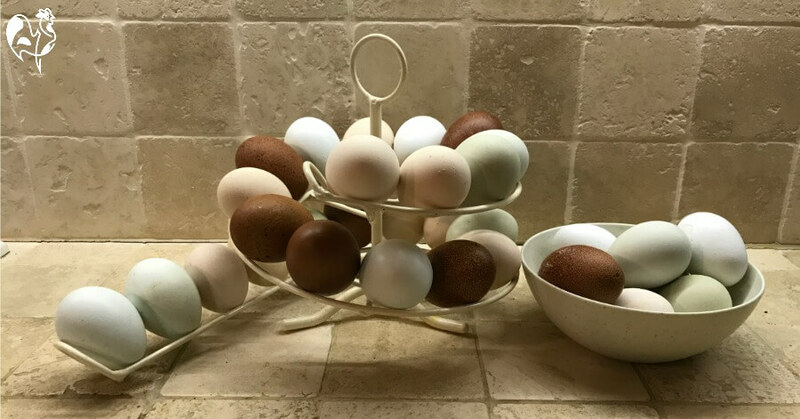 Take a look at my egg collection during the summer. Now take a look at it in winter - this photo was taken in early December. I don't provide extra light in my coop. What explains the difference? The explanation is that all but my Red Stars have stopped laying. 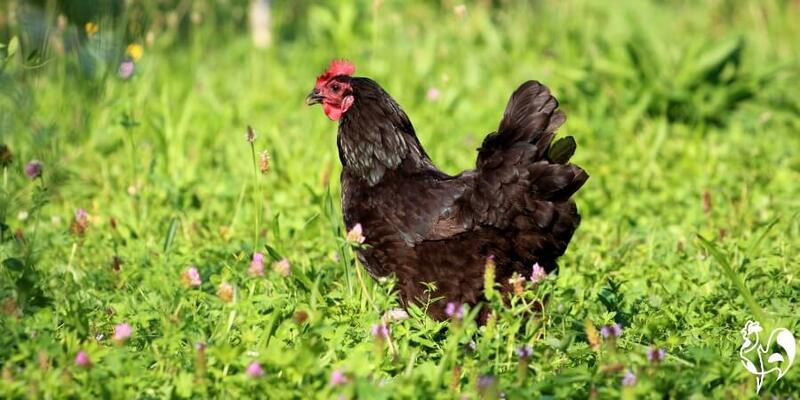 Red Stars, and other commercial chickens, have been bred for many generations to keep producing eggs all year round. My Red Stars may slow down a little in the depths of winter, but they never stop completely. So if you want a good egg-producer without adding light to the coop, stick with commercial type breeds. Whether or not you provide light in your chicken coop during the winter is a matter of personal choice. The evidence is that it doesn't physically harm your hens, and may actually help prevent damaging behaviours. My personal choice is not to add light, because I don't want electricity in my coop. Instead, like others in rural Italy where I live, I view eggs as a seasonal food. I choose to have a good number of hens I know to be excellent egg-layers for most of the year. And when they slow down or stop laying, I accept that as their time off work. 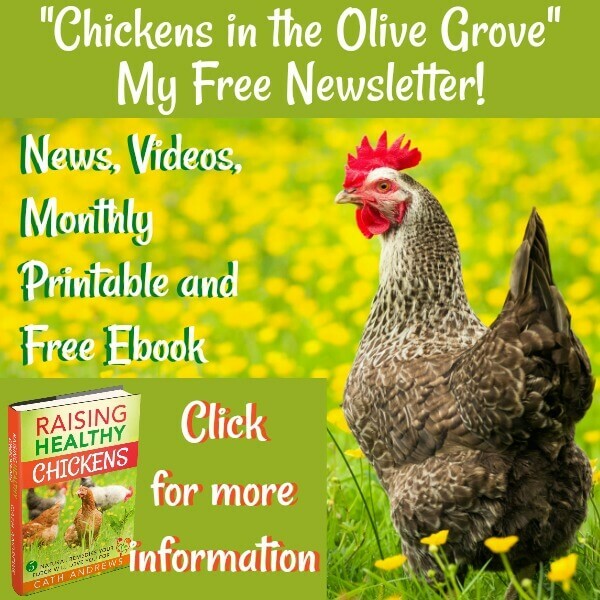 Whichever you choose, as long as your decision is based on good quality, accurate, proven facts like those in this article, then it will be exactly the right option for you, your family - and your chickens. 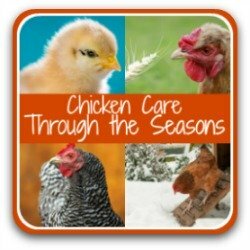 Want to know more about seasonal care of chickens and their eggs? These articles will help - just click the pic! Some of the sources I have used for this article are these. 1. Bayram, A and Ozkan, S: Effects of a 16-hour light, 8-hour dark lighting schedule on behavioral traits and performance in male broiler chickens. Pub. Poultry Science Association, 2010. 2. Ostrander, C and Turner, C.N. 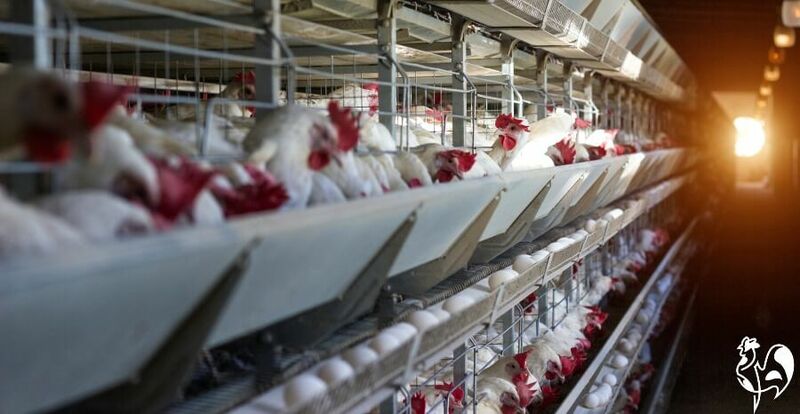 : Effect of various intensities of light on egg production of single comb white Leghorn pullets. Pub. Journal of Poultry Science, 1962. 4. Jacome, I, et al: Influence of artificial lighting on the performance and egg quality of commercial layers: a review. Pub. Brazilian Journal of Poultry Science, 2014. 5. Er, D et al: Effect of monochromastic light on the egg quality of laying hens. Pub. Journal of Applied Poultry research, 2007.